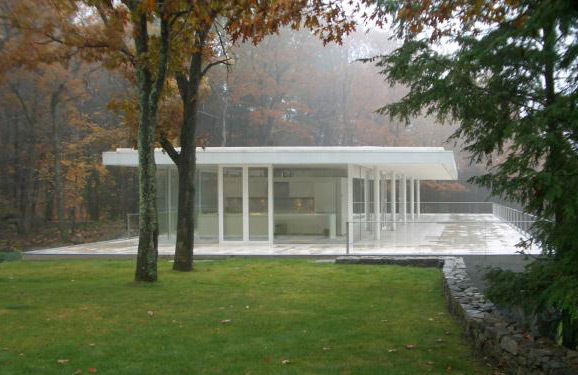 Nancy Olnick and Giorgio Spanu, owners of one of the largest collections of postwar and contemporary Italian art in the U.S., have hired Spanish architect Miguel Quismondo to create Magazzino, an art space dedicated to their collection. The new structure will inhabit a site in the hills of Hudson River Valley in Cold Spring, New York. Quismondo worked under Alberto Campo Baeza to create Olnick and Spanu’s home nearby in 2007. For the building, the architect transformed an existing L-shape structure into a rectangle with a courtyard at its center; the building features 18,000 square feet of exhibition space, offices, a library, and an orchard. The architectural style is described as “rationalist” and will be a total of 20,000 square feet. Magazzino, which means warehouse in Italian, will be free and open to the public by appointment and feature more than 400 works and 5,000 publications on Italian art. It will be led by director Vittorio Calabrese and highlights many works within the Arte Povera movement, an avant-garde, conceptual Italian art movement that emerged in the 1960s. This collection has been in the works since the 1990s and will include pieces that range from the 1950s to the present, featuring artists such as Giovanni Anselmo, Alighiero Boetti, Pier Paolo Calzolari, Luciano Fabro, Jannis Kounellis, Mario Merz, Marisa Merz, Giulio Paolini, Giuseppe Penone, Michelangelo Pistoletto, and Gilberto Zorio. Additionally, more than 500 pieces of Murano glass from 1910 to 2010 will be shown. 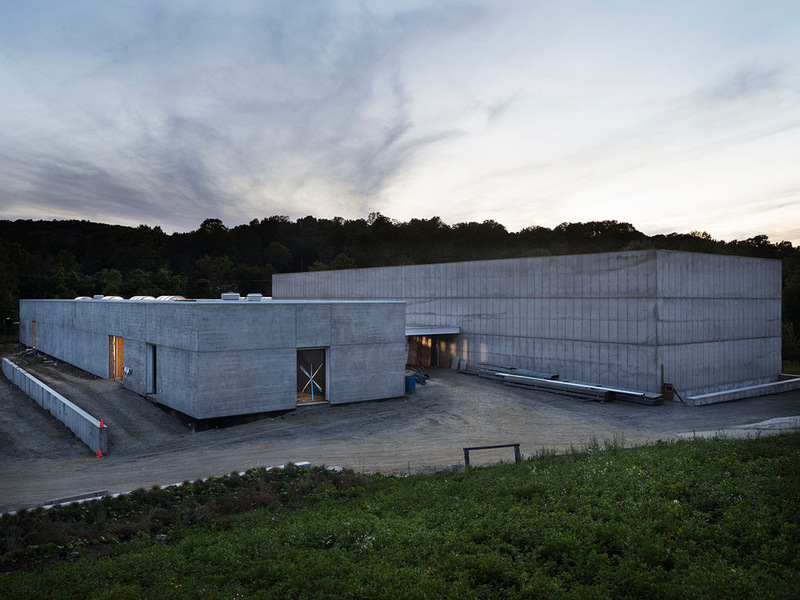 Magazzino is slated to open in 2017, joining the preexisting arts culture in the Hudson River Valley, including the Boscobel, Mass Moca, Storm King Art Center, the Clark, and Dia:Becaon.